Kangaroo Island Outdoor Action is an accredited business with the South Australian Tourism Commission. Accredited businesses are recognised as professional, ethical and reliable operators, which deliver high quality tourism experiences. Ecotourism is ecologically sustainable tourism with a primary focus on experiencing natural areas that fosters environmental and cultural understanding, appreciation and conservation. 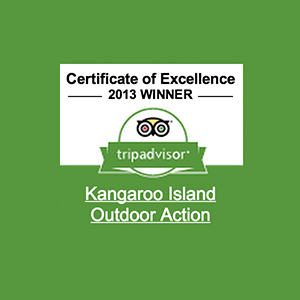 As an Advanced Eco-Tourism certified business, Kangaroo Island Outdoor Action provides an opportunity to learn about the environment with an operator who is committed to achieving best practice when using resources wisely, contributing to the conservation of the environment and helping local communities. 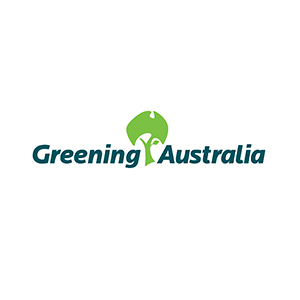 Conservation of our environment is important to us, we support Clean Up Australia Day, Conservation Volunteers and Greening Australia. To help the local community on Kangaroo Island we provide sponsorship to local sporting groups, charity fund raisers and local events. Climate Action Certification was developed to provide the tourism industry with tools for adaption and mitigation strategies in regard to Climate Change. Climate Action Leader Certification recognises that we have incorporated strategic climate change responses across all relevant levels of the business planning and operations. We are measuring our carbon footprint and offset our carbon emissions. We also offer guests the option to contribute to offsetting the emissions from their quad tour. Option to offset the carbon emissions from your quad tour available now! 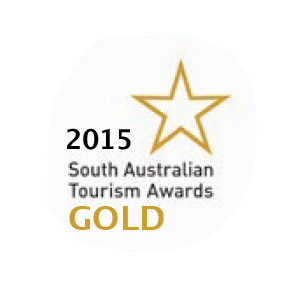 Awarded Gold in 2015 for Adventure Tourism in the South Australian Tourism Awards. Winner of 2014 Adventure Tourism Category in the South Australian Tourism Awards, and Gold for EcoTourism. 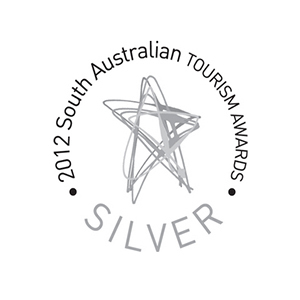 The South Australian Tourism Awards form part of the Australian Tourism Awards, which aims to recognise and promote excellence in tourism. 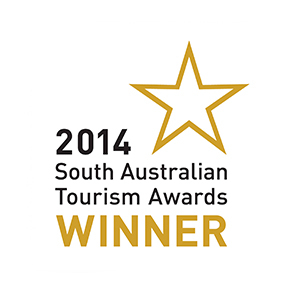 The Tourism Awards are an annual online submission and site visit based competition for tourism businesses and industry suppliers. We were awarded gold for EcoTourism in 2013, and silver for Adventure Tourism in 2012 and 2013. 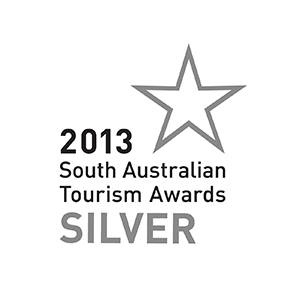 Five years in a row! 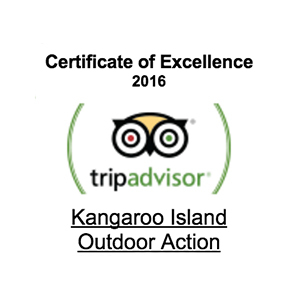 Kangaroo Island Outdoor Action was again awarded a Certificate of Excellence in 2013, 2014, 2015,2016 and again in 2017. We are always trying to improve the experience for our guests, and appreciate the feedback we receive on TripAdvisor. 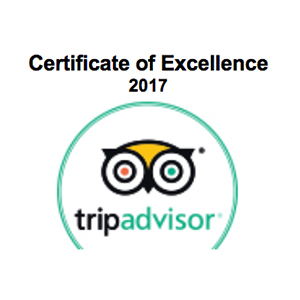 The TripAdvisor Certificate of Excellence award honours honours hospitality businesses that consistently achieve outstanding traveller reviews on TripAdvisor. Properties that are awarded the Certificate of Excellence demonstrate hospitality excellence and represent the upper echelon of businesses listed on TripAdvisor, the world’s largest travel site. 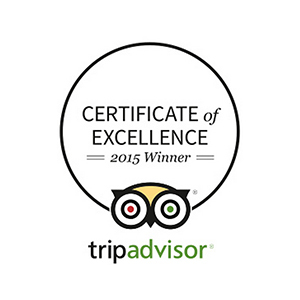 To read what our guests are saying about their experience with us, visit TripAdvisor.